Ever since she was a little girl, Lillie Leonardi could hear the whispers of angels. No one else could hear or see them, but deep down she knew they were real, and that they would help guide and protect her. She spent years pushing these visions aside, but on September 11, 2001, her life, like so many others, was forever changed. After witnessing a legion of angels at the Flight 93 crash site, she experienced an incredible transformation that opened her up to the magic, mystery, and miracles of life. And she gained the courage to share her story with others . . . 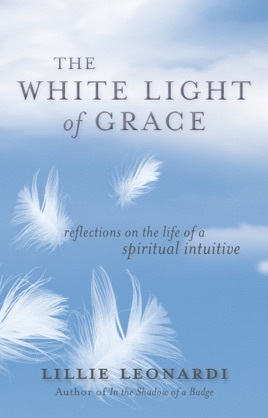 In this decades-spanning memoir, Lillie reveals how she first uncovered her intuitive gifts. She explains how her ancestry, her strict Catholic upbringing, and other significant events impacted her spiritual evolution and faith in God. 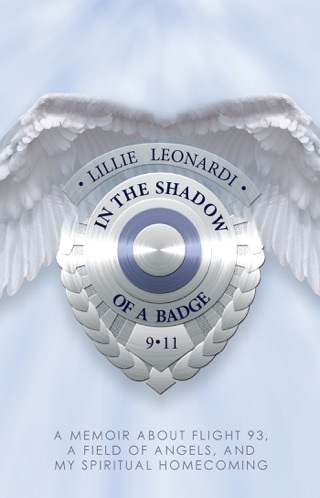 From understanding love and marriage, becoming a mother, and finding her true purpose and vocation in law enforcement to confronting separation, death, and loss, Lillie describes times in her life when she called on the angels for blessings, and others when she learned how to rely on herself. Throughout her journey of self-discovery, her realizations about forgiveness, self-acceptance, and healing unfold and offer divine inspiration for readers.